Access One Inc., a Chicago-based integrated communications provider, has deployed Access Manage Price (AMP), a custom version of the MasterStream Web-based instant quoting and management platform automated by Salestream Software. Utilizing MasterStream-RX, Access One has developed a customized automation platform which offers instant quoting, custom proposals and a feature-rich sales management tool for the companys direct sales and agent channels. Access One said it is among a limited telecommunication providers to introduce the Masterstream-RX platform to the market and it will be the first provider to offer real-time quoting and data exchange with the many master agents who use Salestreams MasterStream-MX platform later this fall. In September of 2006, we became a facilities-based provider to control our own destiny, said Frank Stepczyk, director of alternate channels. Now, we are offering our agents this cutting-edge quoting technology that will simplify the entire order process. We were built by agents, for agents; the addition of AMP only furthers our commitment to the channel. The partnership combines Unitas' custom cloud architecture, management expertise and global operations with Solinea’s integration and adoption solutions. 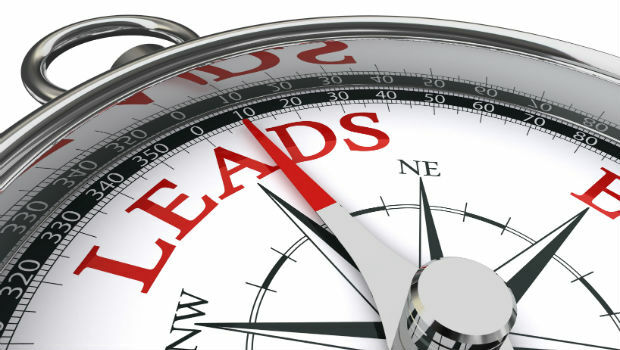 The CloudLeads platform is a combination of SEO or organic-driven lead generation, as well as outbound marketing including email campaigns and social media.